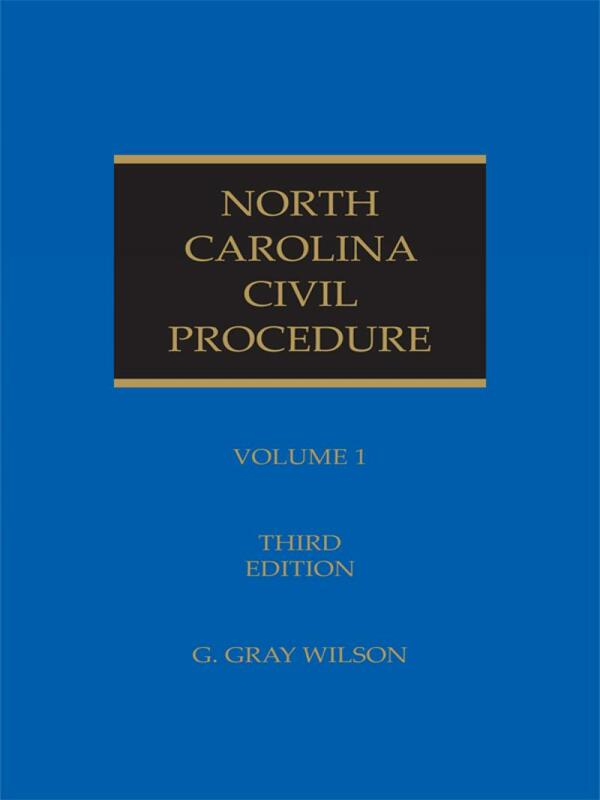 North Carolina Civil Procedure, Third Edition is a comprehensive guide for the practitioner. It covers every step of a lawsuit from filing to conclusion. 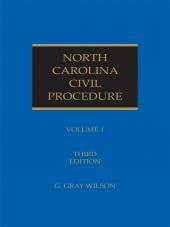 North Carolina Civil Procedure, Third Edition is a comprehensive guide for the practitioner.  It covers every step of a lawsuit from filing to conclusion. 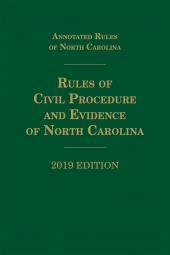 The text of each of North Carolina's Rules appears in full, with accompanying analysis by the author, and the relevant case law applying and interpreting the Rules. Mr. Wilson reviews the history and construction of the Rules, and reveals the logical thread running through them. 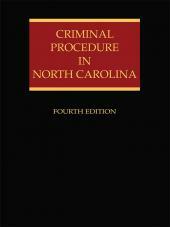 Like the original, the Third Edition is conveniently organized for quick access in the courtroom, with each chapter discussing the correspondingly numbered Rule. Mr. Wilson is a partner in the firm of Nelson Mullins in Winston-Salem North Carolina and has practiced as a trial lawyer since 1976. He is a fellow of the American College of Trial Lawyers, a member of the American Board of Trial Advocates, and has been named among The Best Lawyers in America. Mr. Wilson has been active in the American Bar Association, North Carolina Bar Association, and the North Carolina State Bar. He has served in numerous capacities with these bar organizations, including the Board of Governors and as Chair of the Young Lawyers Division of the North Carolina Bar Association, and is past president of the association. He is active in Old Hickory Council, Boy Scouts of America. He is a Rotarian, active in civic activities, a frequent lecturer and speaker on professional and public programs, and former chair of the Board of Trustees of Centenary United Methodist Church. He formerly served as an adjunct professor of Trial Advocacy for Wake Forest Law School. He is the author of North Carolina Civil Procedure, a two-volume treatise published in 1989, and The Killing Pond, a novel released in 1993.